COLUMBIA, S.C. (Dec. 14, 2018) — Seibels, founded in 1869, is the oldest original Columbia corporation still in operation. 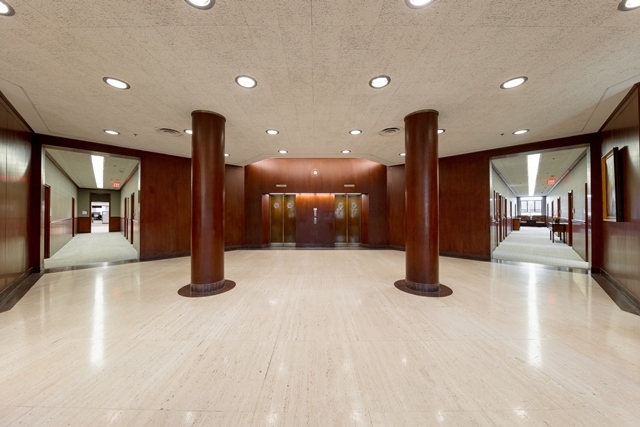 This case study tells the Seibels story and how preservation became a financial tool for the transformation of their time-honored workplace. 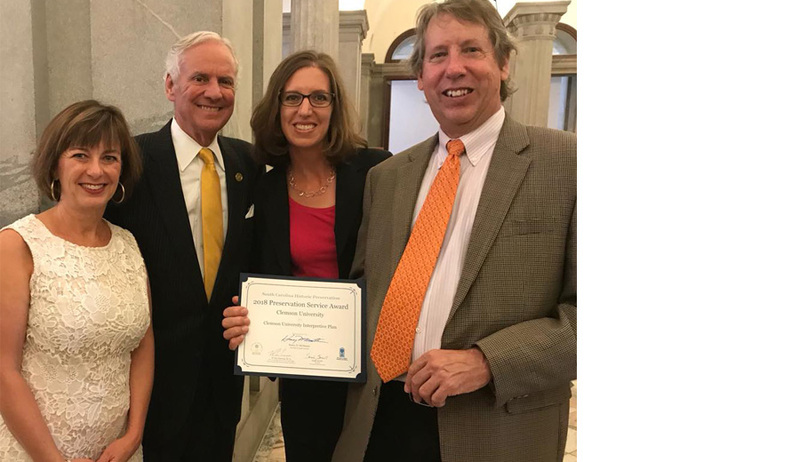 COLUMBIA, S.C. (Sept. 5, 2018) — BOUDREAUX is pleased to announce Clemson University’s Interpretive Plan has received the 2018 Preservation Service Award sponsored by the Preservation South Carolina, the SC Department of Archives and History, and the Office of the Governor. Nominated by BOUDREAUX, who also authored the plan, Clemson’s Interpretive Plan reveals and celebrates an inspiring heritage by embracing the original mission of the University, sharing stories and history with students and visitors in unique and memorable ways, and providing short and long-term strategies for implementation campus-wide. COLUMBIA, SC (January 19, 2017) BOUDREAUX is proud to announce the completion of the new Richland County Decker Center to revitalize a dilapidated shopping mall into a vibrant business district of Richland County. 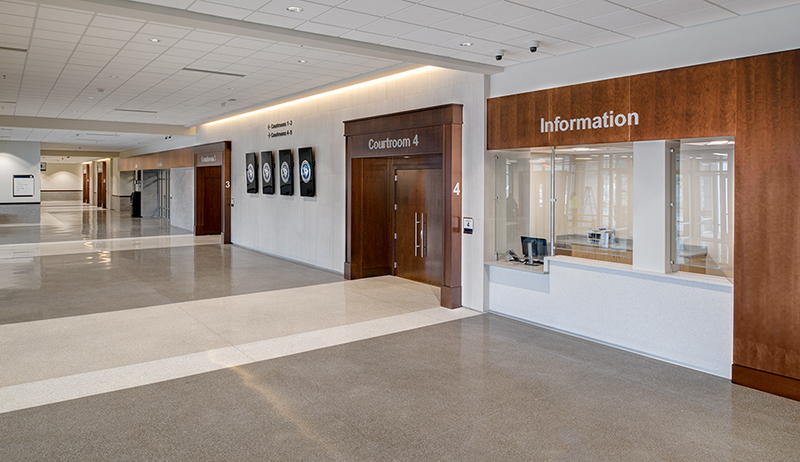 After standing vacant and abandoned for years on one of Columbia’s main corridors, extensive renovations were completed to bring a new central courts and Sheriff’s regional headquarters facility to the area. 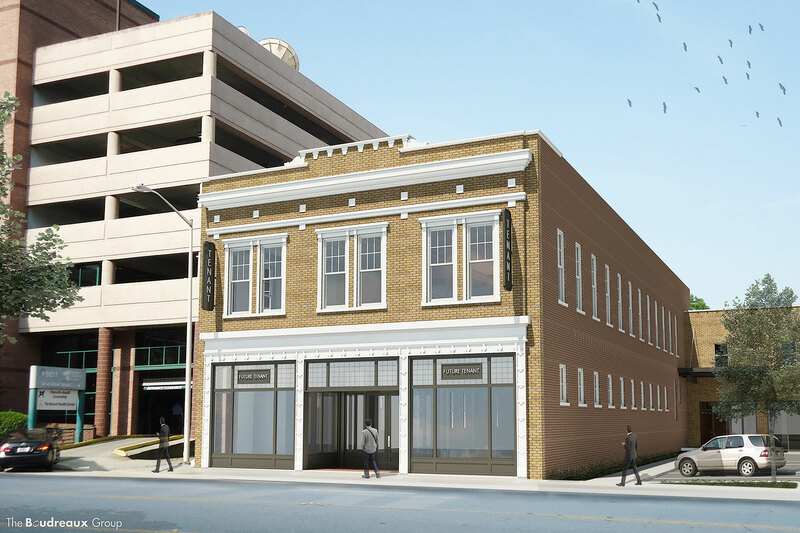 The project architect is BOUDREAUX, also the anchor tenant on the second floor of the Powell Furniture building. In July, BOUDREAUX teamed with Robert Lewis and Chris Rogers of Rogers, Lewis, Jackson, Mann and Quinn Attorneys at Law and a silent partner to form Sumter LLC to rehabilitate and market the buildings in conjunction with NAI Avant. Columbia, SC, July 5, 2016 – BOUDREAUX, a Columbia, SC based Architecture firm begins its year-long celebration of its 40th Anniversary. The firm has a distinct history of expertise in architecture, interiors and planning and is recognized as a leader in the Columbia community. The firm will mark the occasion with a firm-wide effort to give back to the community that has allowed us to reach this important milestone. Through 40 acts of service, our employees will commit their time to making a difference in the lives of others and within the communities in which they live. 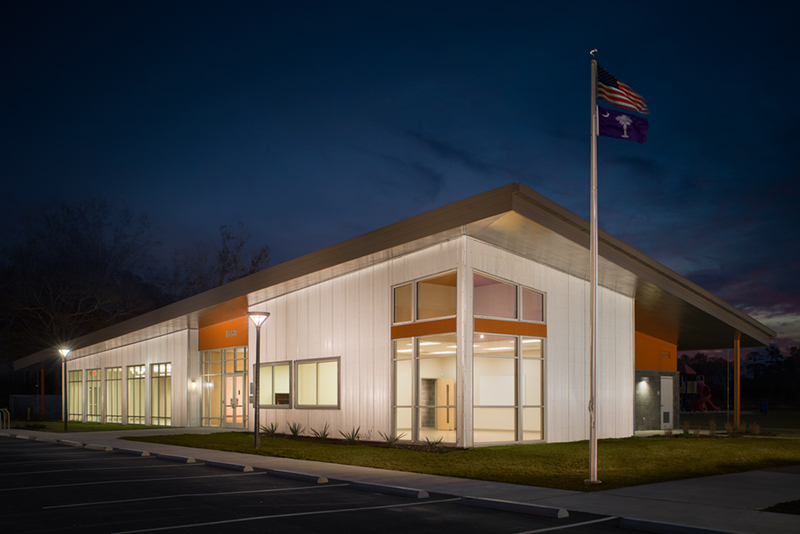 Columbia, SC, May 19, 2016 – BOUDREAUX, a Columbia, SC based Architecture firm received the American Institute of Architects, South Carolina Chapter (AIASC) Design Merit Award for the Richland County Recreation Commission’s Gadsden Community Center.